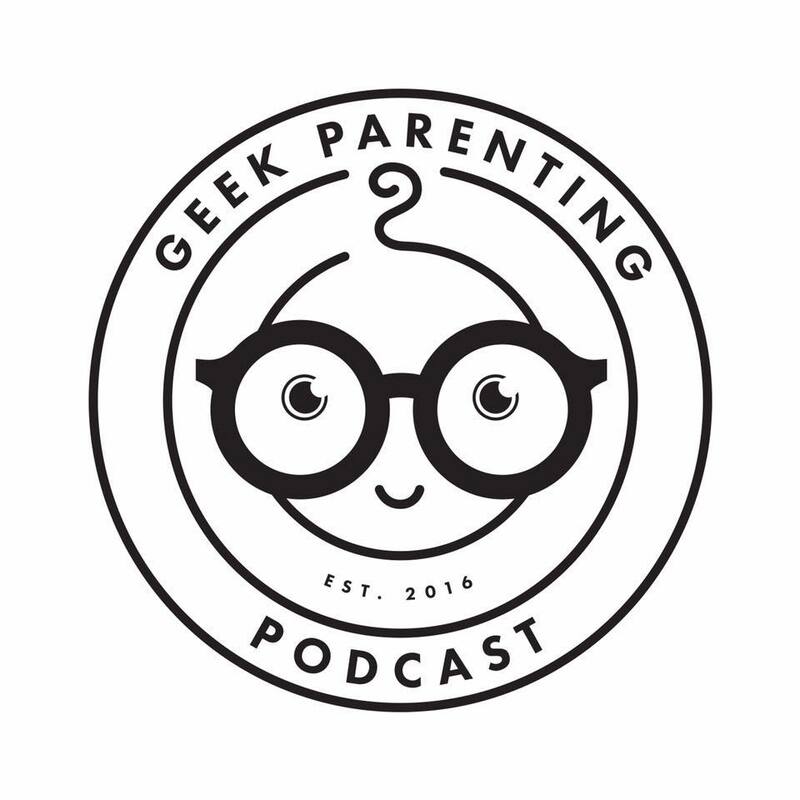 In case you might have missed it, we at Geek Parenting Podcast are dealing with a lot of things right now. We will be recording again on a regular basis when things are relatively back to normal. But I (Dr. Sarah) want to make sure we keep you up to date on all the latest in Geek News. So here we go. Those of us who loved the NBC version of Constantine are in luck! Matt Ryan will be joining the fourth season of Legends of Tomorrow on The CW as a regular cast member !! You can see him in the season finale of Legends of Tomorrow in just a few weeks. The Fifth Best Opening of ALL TIME. And it’s made over A BILLION DOLLARS. Here’s to hoping it takes the record and kills Avatar. Chris Evans confirms he will bid farewell to the MCU after AVENGERS 4 reshoots. I’ll just be over here in the corner crying. And last but not least, the State of Utah is the first to pass a “Free-Range Parenting’ Law.” So use your best judgment and let those kids play. Tell us what you think of the latest news!